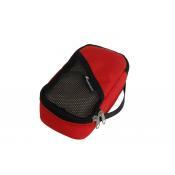 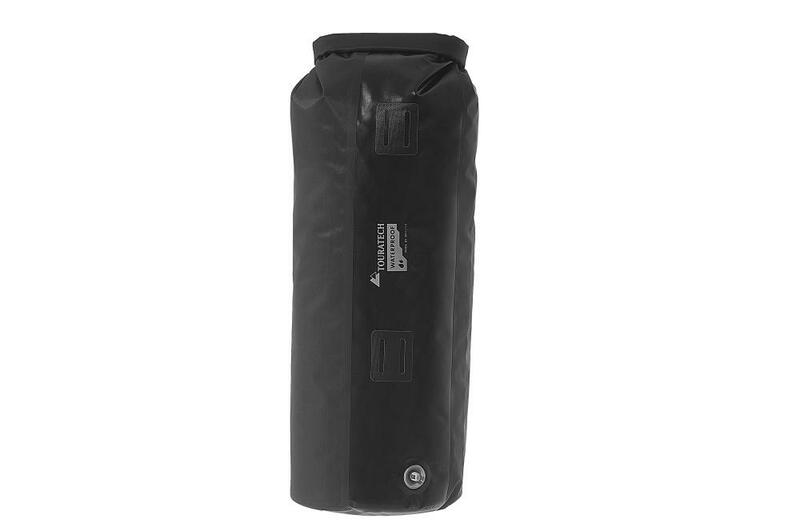 Designed to provide waterproof storage inside of luggage or other bags, this liner bag is built from super lightweight nylon fabric and is very compliant and packable. 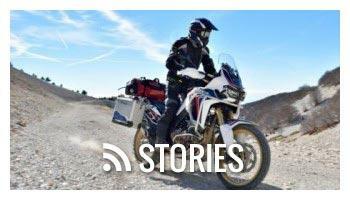 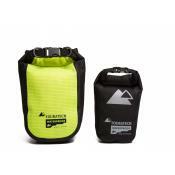 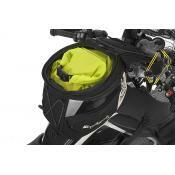 It’s equipped with a valve to release extra air making it compact and efficient to load into panniers or soft bags. 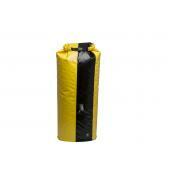 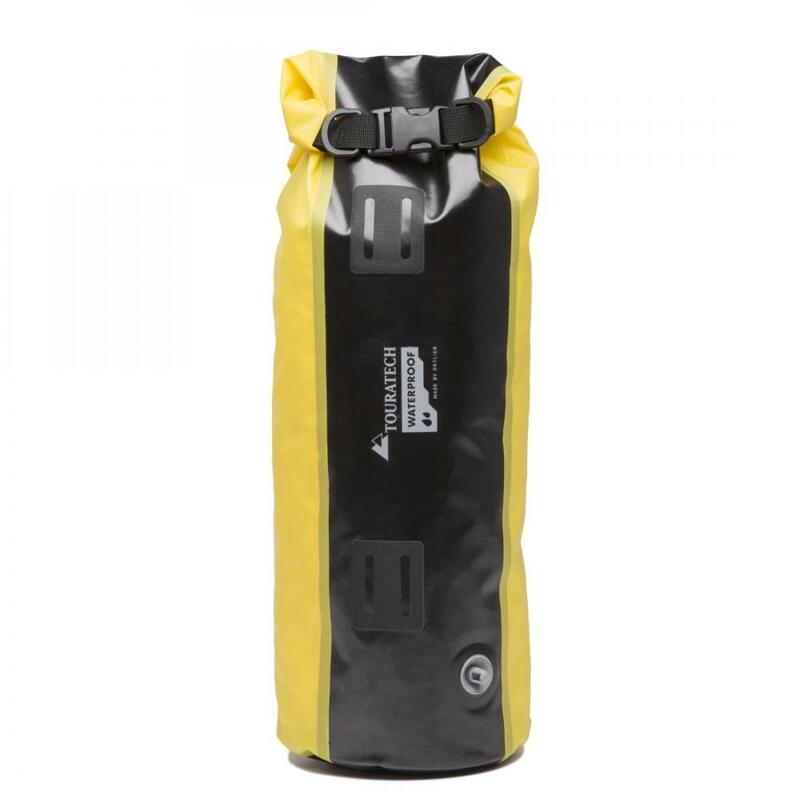 Built with very flexible nylon material, this end-loading dry bag rolls up and can be compactly stored when not in use. 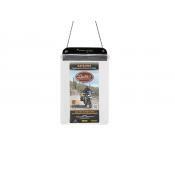 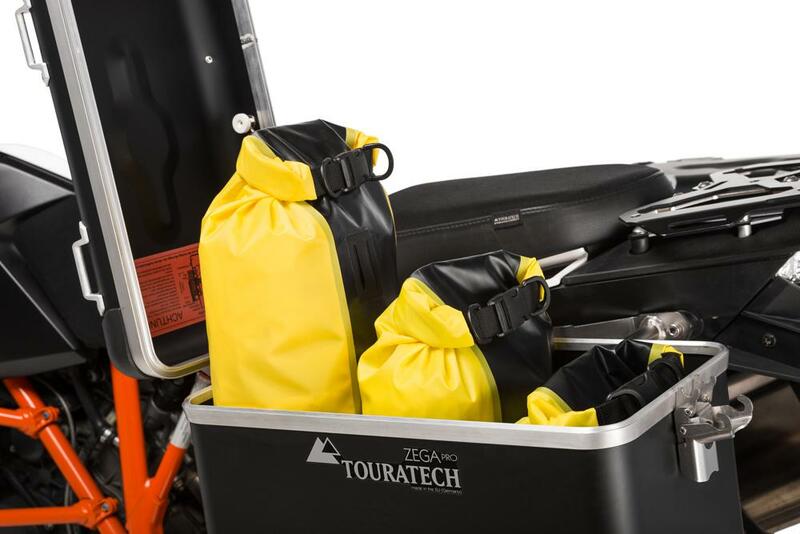 These bags are very versatile and can be used with nearly any hard panniers, soft luggage, tail bags, tank bags etc… They will work with Mosko Moto, Wolfman, Giant loop, and many more brands of soft luggage. 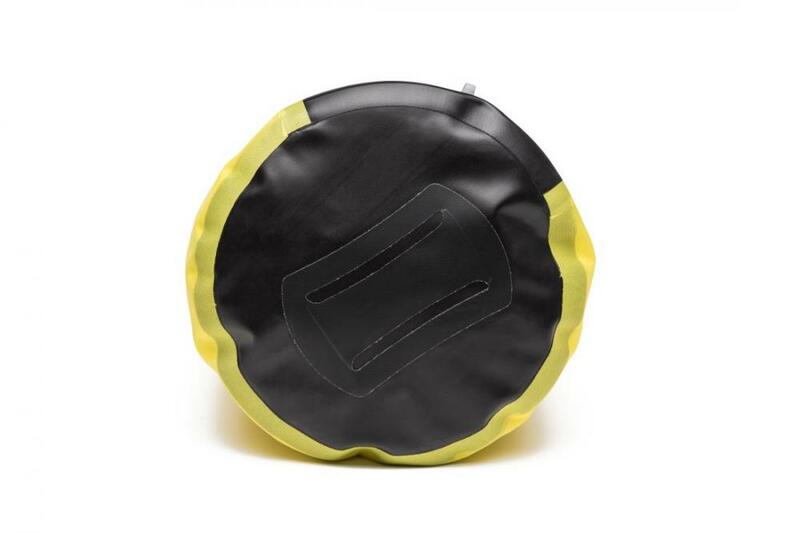 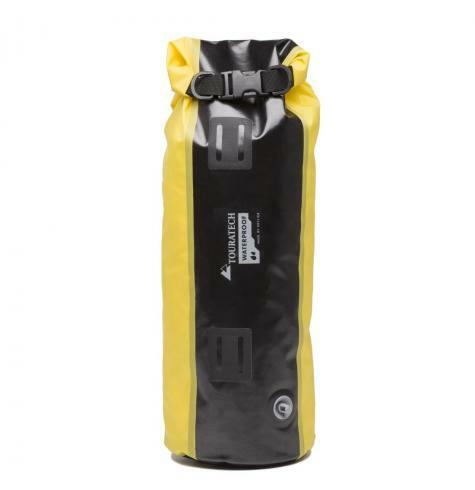 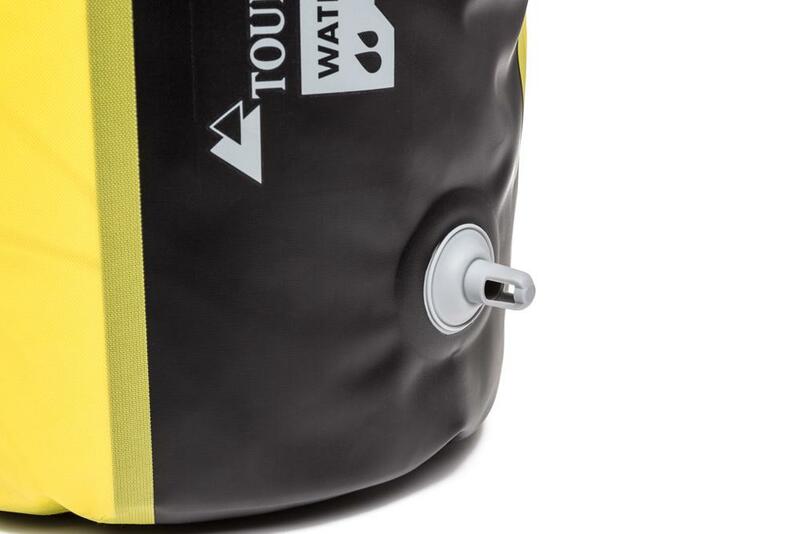 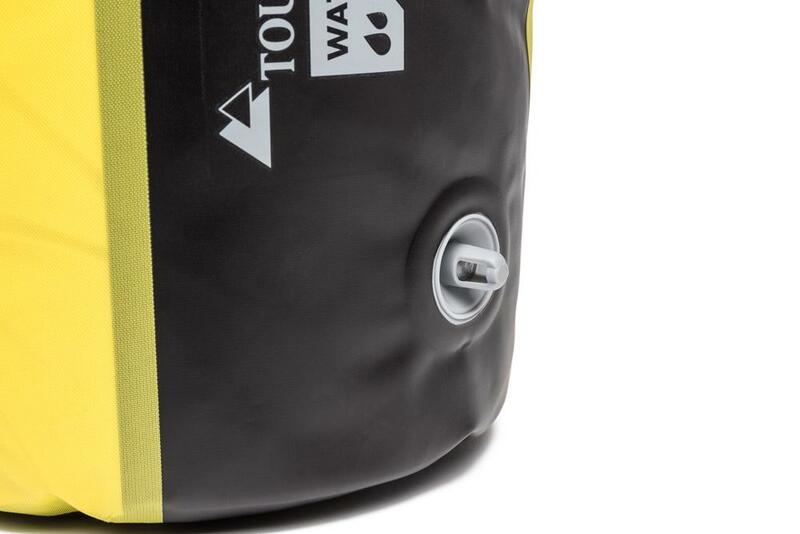 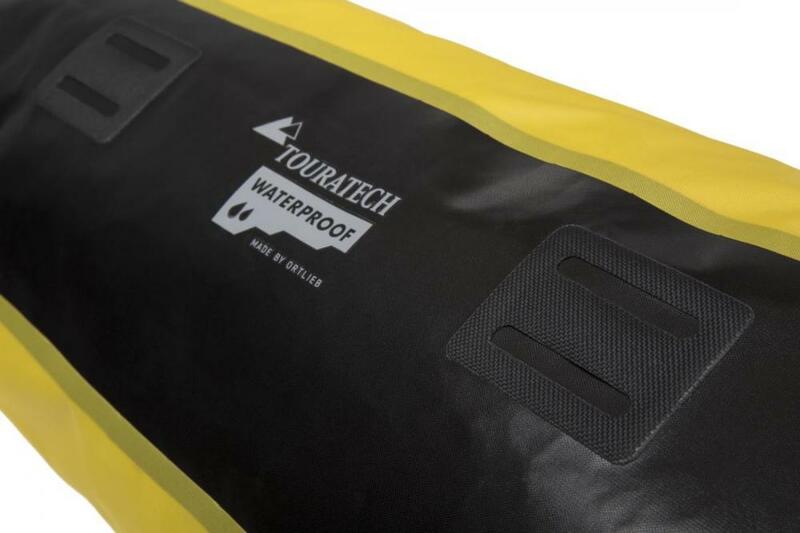 Touratech Waterproof End Loading Liner Bags are made by Ortlieb in Germany and are available in 6 sizes (3L, 5L, 7L, 10L, 13L, 22L) and two colors (Black & Yellow).